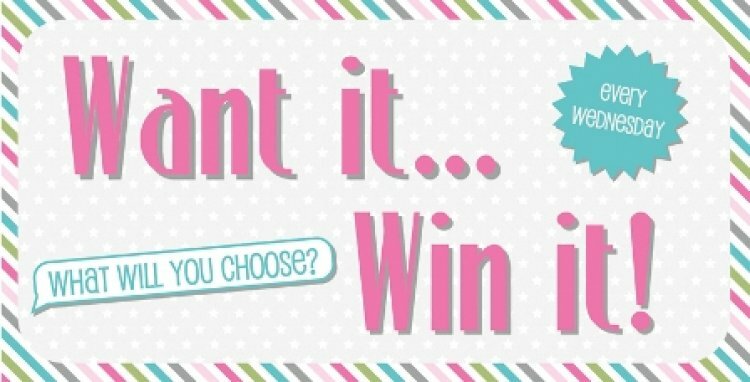 Every Wednesday we ask you what you would love to win and every Thursday a lucky crafter is picked! It could be your lucky week, so what will you choose? If we chose, we’d pick the Me to you Sweet Shop decoupage pad, their yummy designs are to die for! Question is, what are you going to pick? Comment below and check back tomorrow to see if you’ve been our lucky crafter!